These resources are in constant development and improvement! Thanks to everyone who has emailed with new program and training links. I updated the Doula Trainings page recently, added a few new programs and improved the formatting. 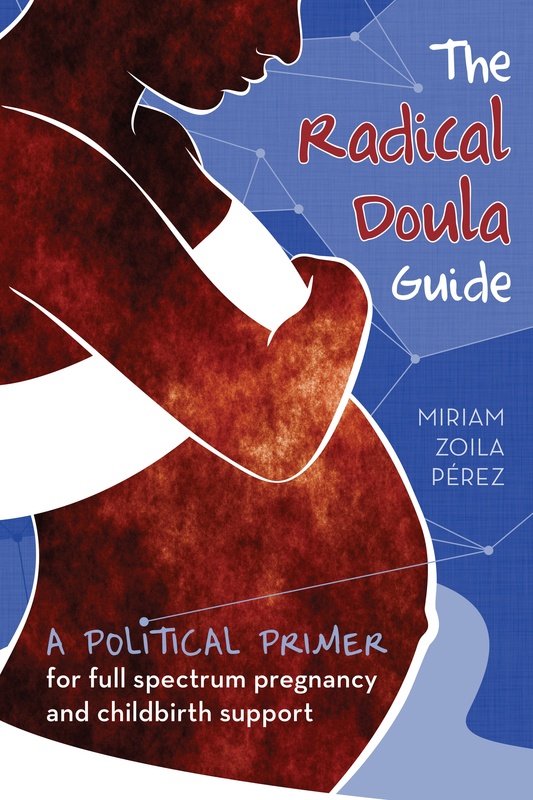 This page is just meant as a one stop quick overview of the doula training programs out there, so soon to be doulas can start their research. If you know of trainings I haven’t included, email me! Also if you have experience with one of the programs listed, and want to talk about your experience in a guest post, I’d love that. Email me. The Volunteer Programs page is meant as a resource for doulas looking for volunteer opportunities. A few people emailed me to say they themselves offer low-fee or volunteer doula services, which is awesome, but this page is meant for volunteer programs that doulas can join in order to provide volunteer doula services. Thanks to everyone for their help in maintaining these resources!